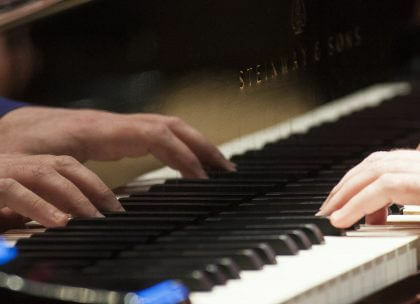 We are thrilled to announce the names of this year’s Associate Accompanists. Find out more about this incredibly talented trio. 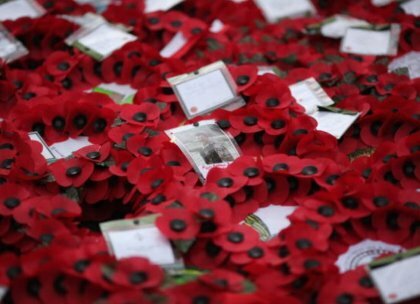 This Sunday marks 100 years since the Armistice was signed in November 1918, bringing an end to the First World War. Throughout the day NYCOS Choirs will be taking part in remembrance services and broadcasts. 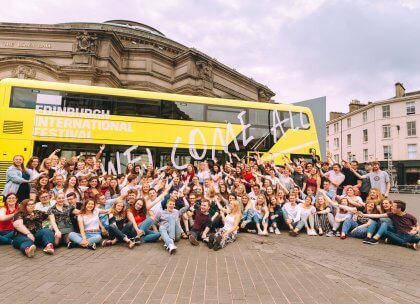 During the 2018 Year of Young People, NYCOS was in residency at the Edinburgh International Festival with no fewer than four performances.